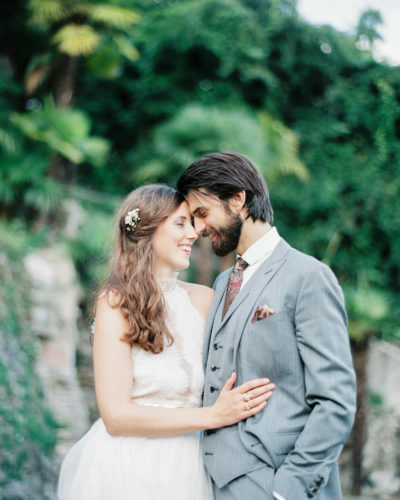 Mar Suau is one of three co-owners of Son Brull Hotel & Spa, which is located in a former monastery on Mallorca. I start my days early, either by taking the dog for a walk in the woods, going to the gym or doing some yoga. Afterwards I wake up my boys, we have breakfast together (fresh orange juice is a must!) and then I make my way to the Hotel Son Brull, which I run with my two brothers. It is situated in the North of Mallorca, a place where quietness and the sounds of nature dominate. Mallorca’s North is already known to be calmer and more laid back than the South and Son Brull simply embodies the feeling of this region like no place else. The building used to be a monastery and we have tried to preserve as much as possible of the old abbey walls. Our approach is to lead a business based on sustainability, for example by growing our own vegetables and producing our own wine. 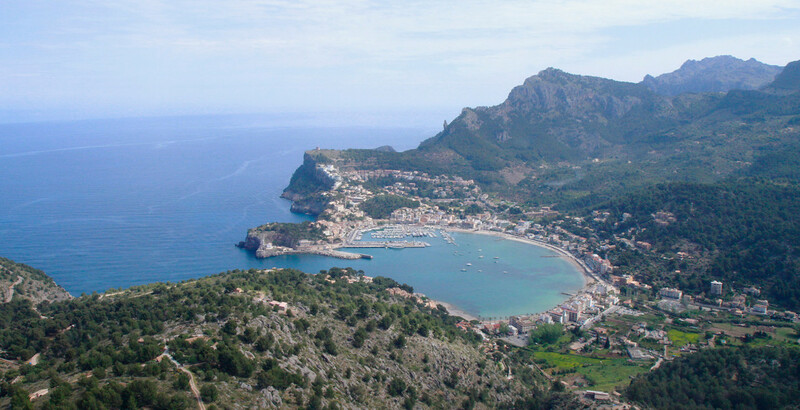 The cute little town Pollença, as well as the sea, can be reached in about ten minutes by car. 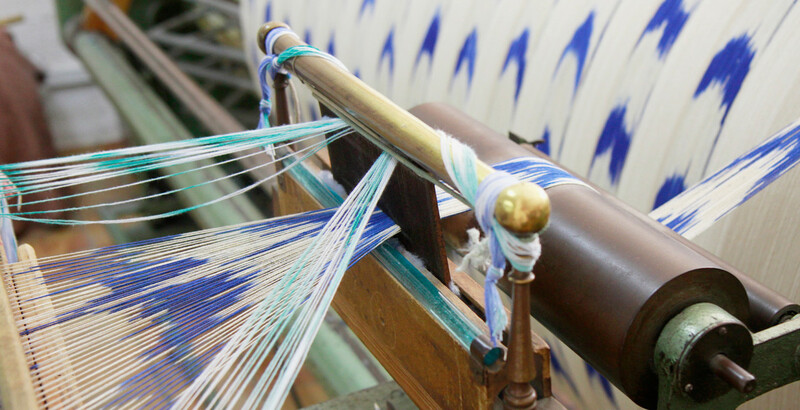 One place you have to see there – if you have the time – is the Teixits Vicens, a textile factory run by a family which produces the most incredible fabrics and patterns in the typical Majorcan style called “Roba de Llengües”. 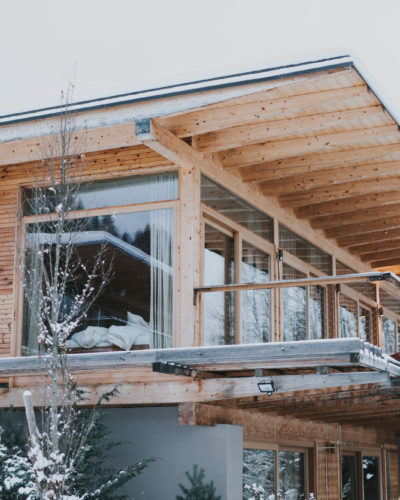 If you arrange an appointment beforehand, they will give you a tour through the factory and in the adjacent shop you’ll have the chance to purchase some of their beautiful products. While enjoying a cup of coffee on the terrace next to the pool of the hotel, I decide it is about time to take a day off and treat myself to a city trip to Palma. 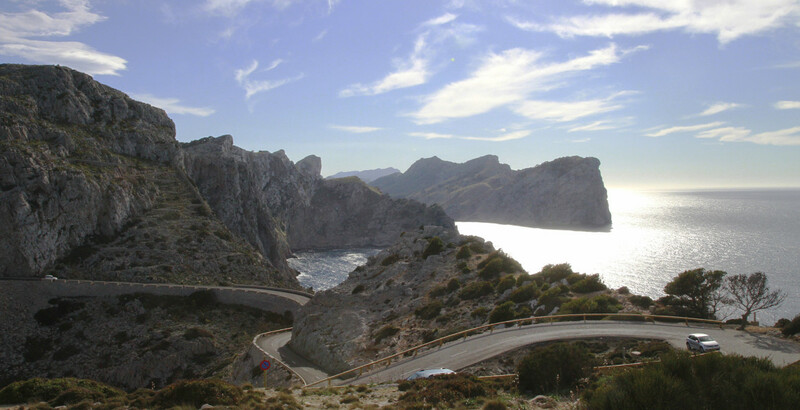 If you are more in the mood for a little road trip, you can head to the peninsula Formentor and check out the Cap de Formentor. 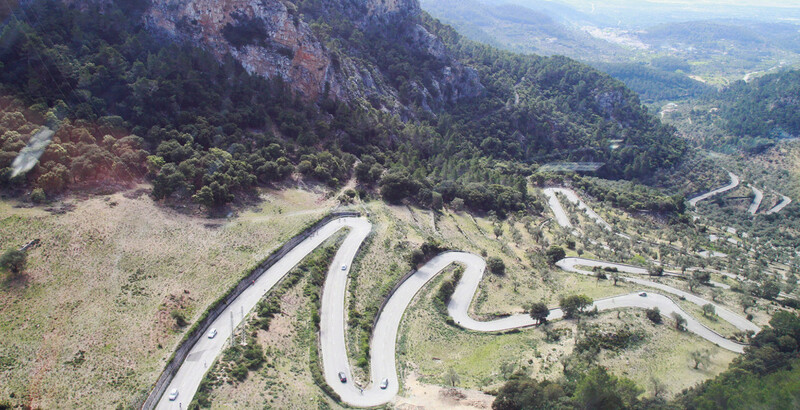 You get there by driving along the scenic route on a serpentine road. Once you are up at the windy peak you have an incredible view of the dark blue sea in front of you. The beach Playa de Formentor on the western shore of Pollença bay is a stunningly beautiful and quiet place, perfect for hanging out and spending an easygoing day there. 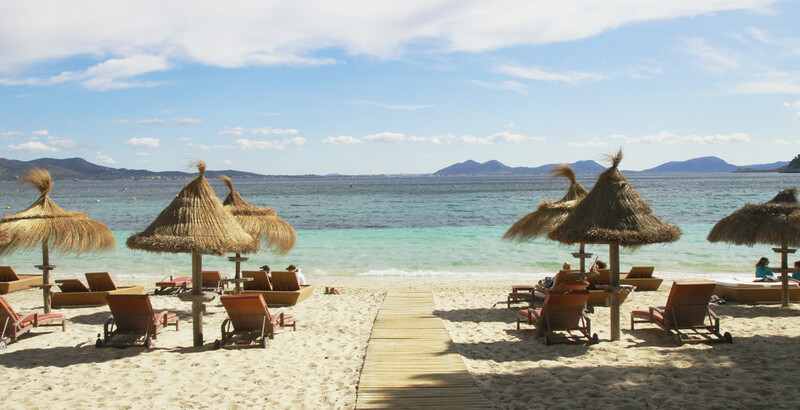 But today is all about the vivacious Palma de Mallorca. Only 45 minutes by car and I’m right there, at the famous capital of the island. Because the sun is already high up in the sky and it is one of those scorching days in Palma, I am more than happy to escape the noon’s heat by visiting the museum Es Baluard. “Baluard” means bulwark and that’s just what it is, an old bulwark where modern and contemporary art is exhibited. Such a welcome variety from daily hotel business for me. As I exit the museum I realise I’ve worked up an appetite and so my growling stomach leads me to the Santa Catalina Market. This is such a highlight if you are keen on Spanish delicacies. It is actually pretty hard to decide which tapas bar to pick for lunch as they are all excellent and I always want to try something new. Do not forget to stroll around the market after you’ve satisfied your hunger because it is so much fun to look at all the colourful fruits and vegetable stalls. Usually I tend to buy fish here but as I still have most of the day ahead of me, I will skip that. 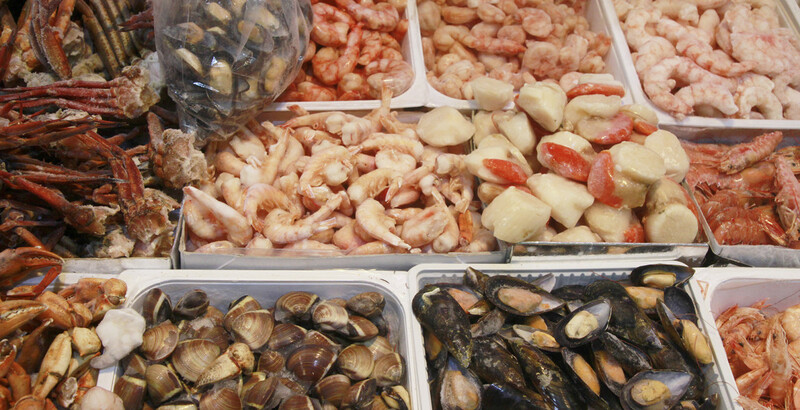 Another (fantastic) possibility you have is buying your favourite fish and taking it to the corner café in the market where they will prepare it for you to eat – can your lunch get any fresher? Now I feel like having some dessert and a cup of coffee. La Madeleine de Proust is my place of choice for the sweet part of this plan. This French confectionery makes my mouth water just by looking at their wonderful cakes and cupcakes. At Rialto Living I provide myself with some much needed caffeine first. It is actually a department store for fashion, accessories and books, but they also have enough space for a little art gallery and this cute little café which I love. With that eclectic mixture of offers you can definitely spend a good amount of time in there. 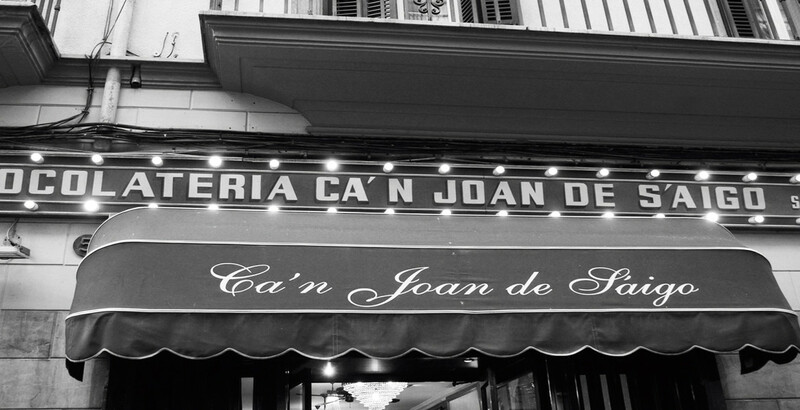 A truly legendary place in Palma is the Chocolateria Ca’n Joan de S’Aigo. 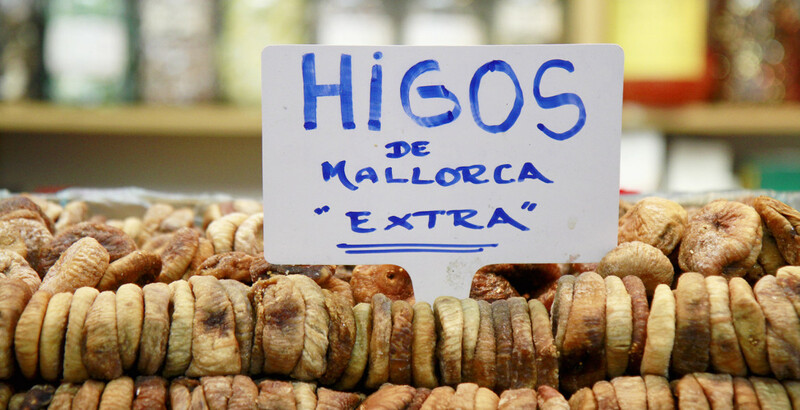 The thing to do here: order an Ensaimadas – a typical Majorcan sweet lard roll – and dip it into hot chocolate. So yummy! Grannies as well as hipsters come here to enjoy this heavenly treat. Their delicious homemade ice cream might be the better choice for hot summer days, though. I love watching the sunset over Palma’s rooftops and therefore I’m heading to the Sky Bar in the Hostal Cuba. Have a fruity cocktail or a nice glass of wine and watch the sky go up in flames from the setting sun. To round off this perfect day in Palma, I’m having dinner at Gaudeix Bodega, a favourite restaurant of mine which serves very tasty tapas and excellent Spanish wines. 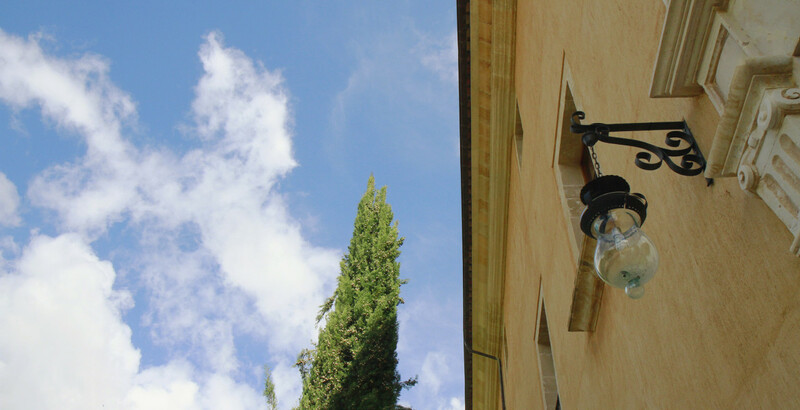 The building used to be a monastery and still has a mystical touch which is now combined with the Boutique Hotel’s lovely flair of hospitality. No big time tourism here, but lots of lovely little restaurants and shops. The most beautiful Majorcan fabrics are produced and sold here. A scenic spot and a must-see for every visitor of Mallorca. Museum for modern and contemporary art. Vibrant food market with lots of amazing tapas bars. The most amazing cupcakes and other sweet treats. A cool department store with an integrated little art gallery and a cute café. 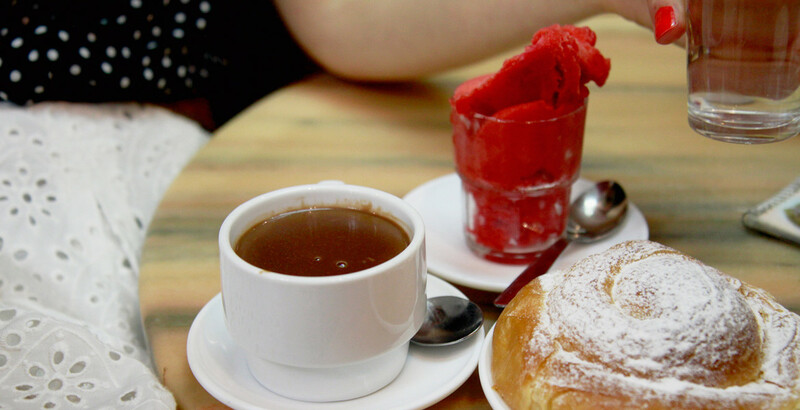 Traditional Majorcan café, serving delicious hot chocolate and homemade ice cream. Has a beautiful rooftop terrace! A cosy little tapas place. The route to Cap de Formentor. 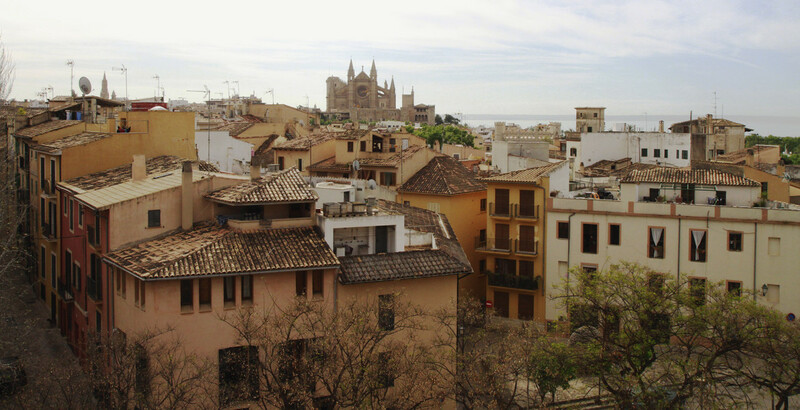 Palma’s rooftops and the cathedral in the background. A typical Majorcan pattern of cloth you can get at Teixits Vicens. Another picturesque bay of the island. Fluffy clouds floating over Mallorca. 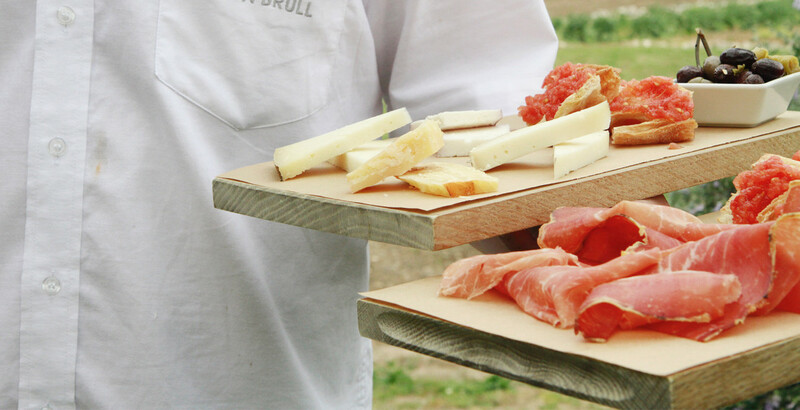 Son Brull, our family business which we run with love and passion. Chocolateria Ca’n Joan de S’Aigo. The signature dish of Chocolateria Ca’n Joan de S’Aigo. Enjoy life, have a glass of wine. Spanish ham and cheese are both known to be very aromatic. I almost always buy fish at the Santa Catalina Market. 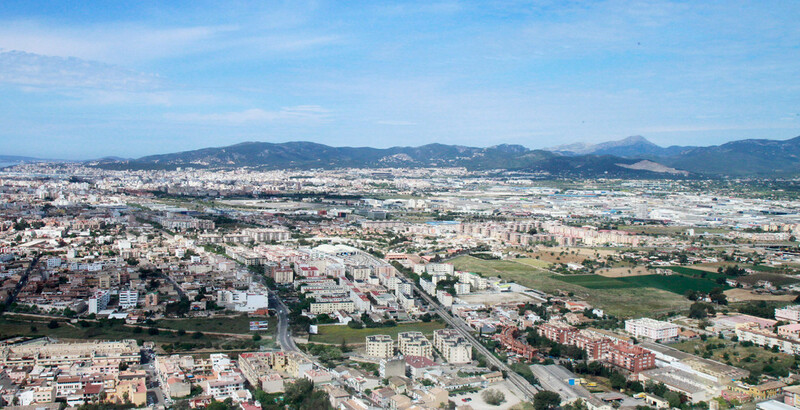 Mallorca’s mountain range stretches from the Southwest of the island all the way up to Cap Formentor in the North. 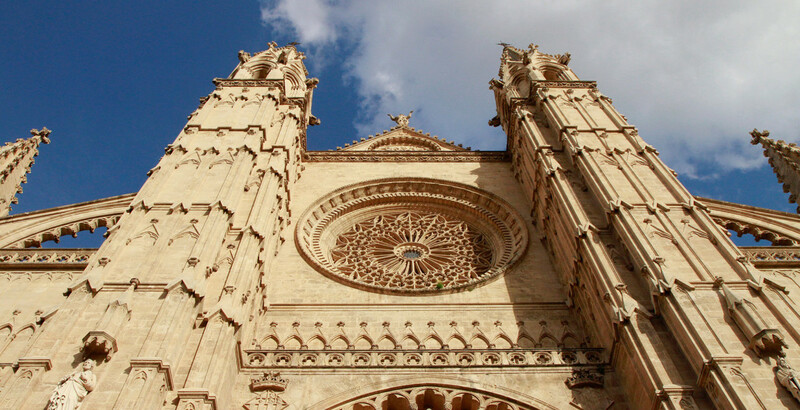 Palma’s famous Catedral de Mallorca. 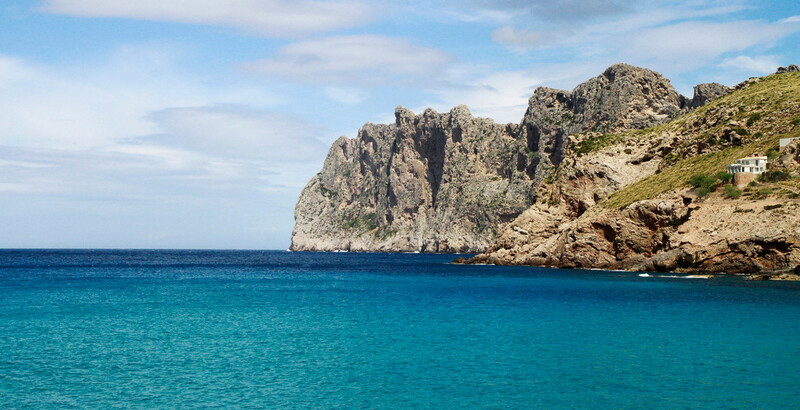 The area around Cap de Formentor is very diverse. Mallorca is like a little jewel and the definition of beauty to me because of its fascinating landscape. 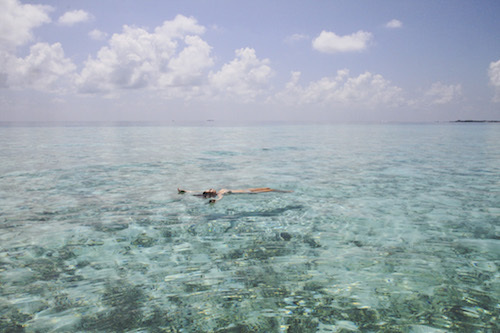 You have everything condensed onto a small island, within a distance of 70 km. It can be anything from Spanish pop, to ABBA, The Beatles, or Bruce Springsteen. Always music with lyrics though, because I love singing along (although I am a terrible singer). I would describe myself as a passionate hotelier. The building of Son Brull used to be an ancient monastery. Make the little things special - for example by choosing a vivid colour for the blinds. The lighthouse of Cap de Formentor. The relaxing pool of our hotel Son Brull. I love shopping at Rialto Living in Palma. I am the daughter of a hotelier. So I’ve been in the business all my life because I literally grew up in a hotel. When I was a child, I already loved playing all of the various roles, from receptionist to hotel manager to waiter. After studying business, I decided to focus on the tourism sector and founded the Hotel & Spa Son Brull with my two brothers. I love starting my days early, taking the dog for a walk and watching the world wake up. Being able to make people happy. For me it is the most fascinating part of running a hotel. Practical, active, routine, my boys, my life. ‘The Perfume’ by Patrick Süskind, which is the best book I’ve ever read. It blew my mind how I was able to smell the scents from reading the descriptions in the book. Unfortunately, the film doesn’t do it any justice. Every single destination has something worth showing to the world. 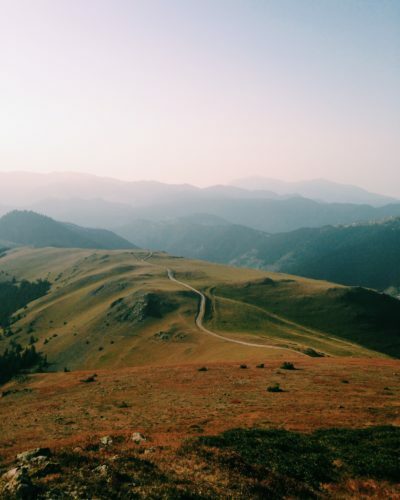 Do not stagnate, always move forward. a hell of a ride, better enjoy it to the fullest!